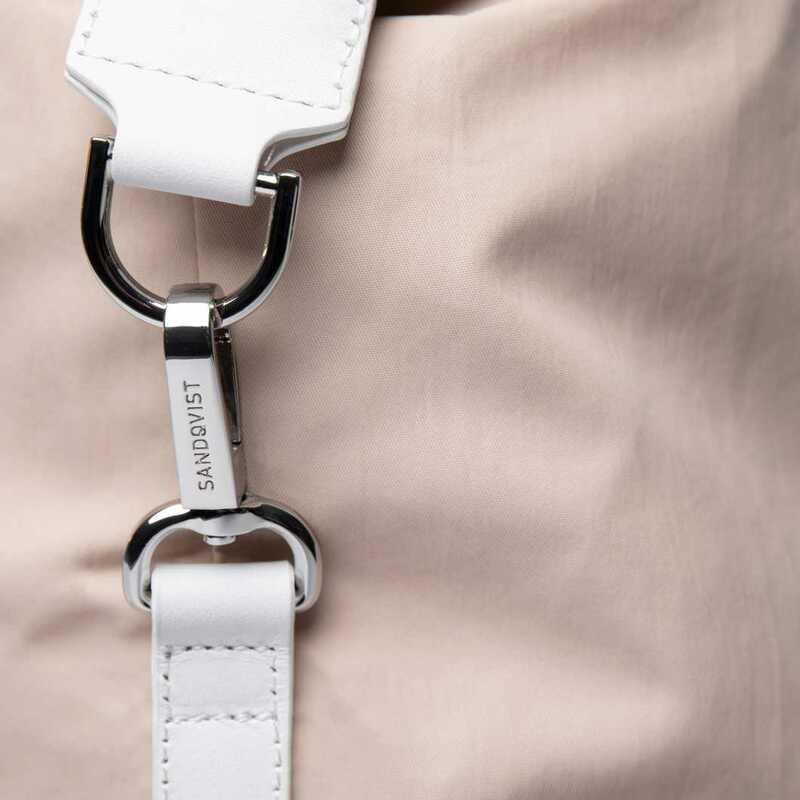 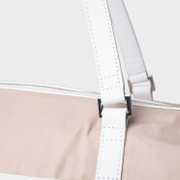 Large shoulder bag in leather and 100% recycled nylon with details in leather. 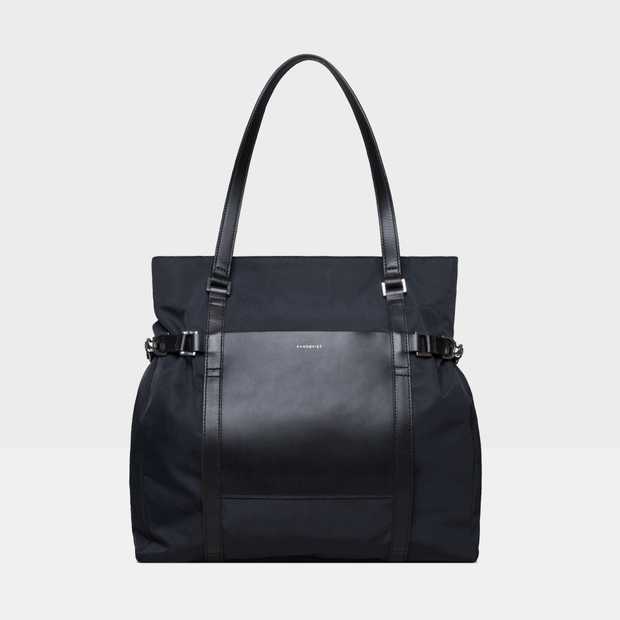 HELLEN accompanies you to both to work and workout. 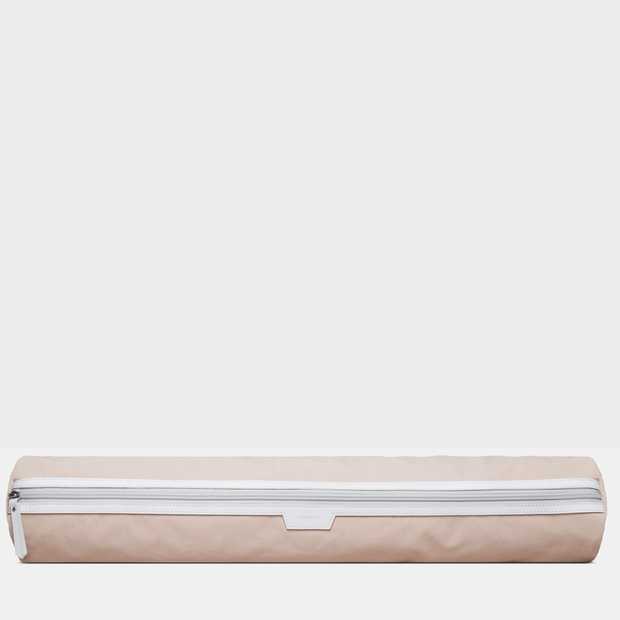 Shoulder bag/gym bag from out FUSION series with a slip pocket for your yoga mat. 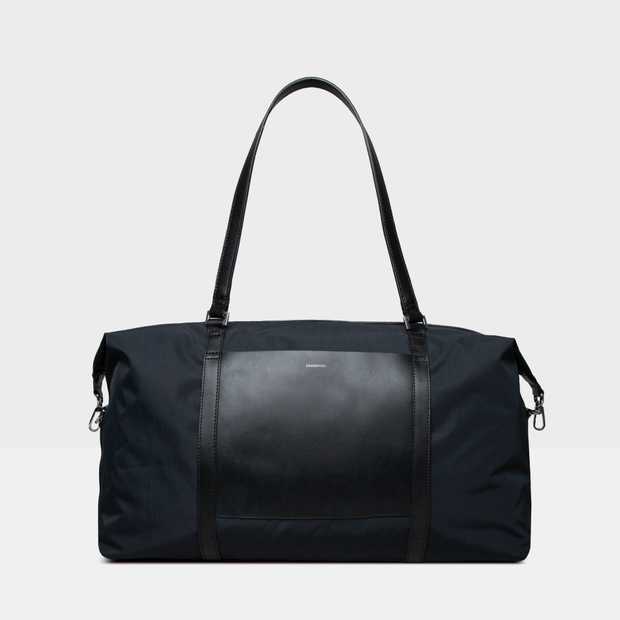 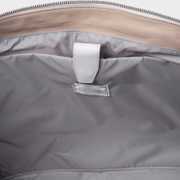 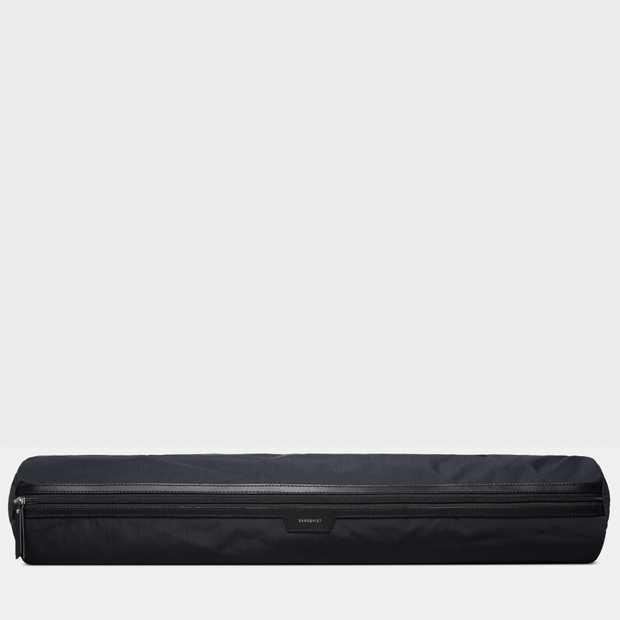 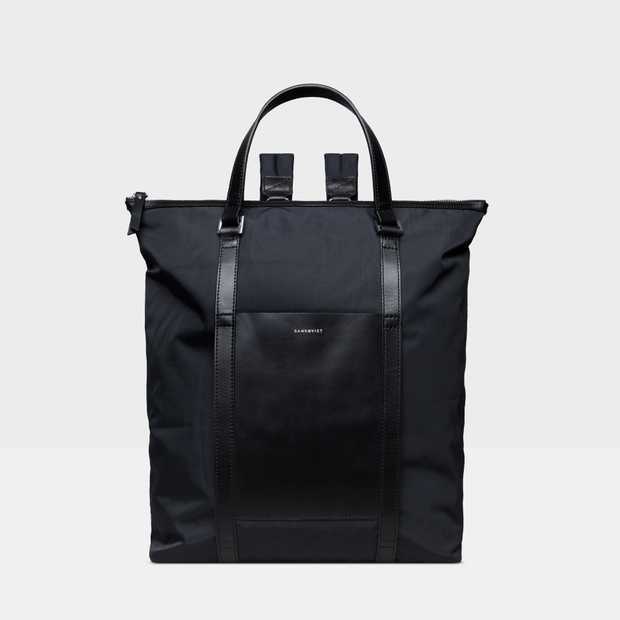 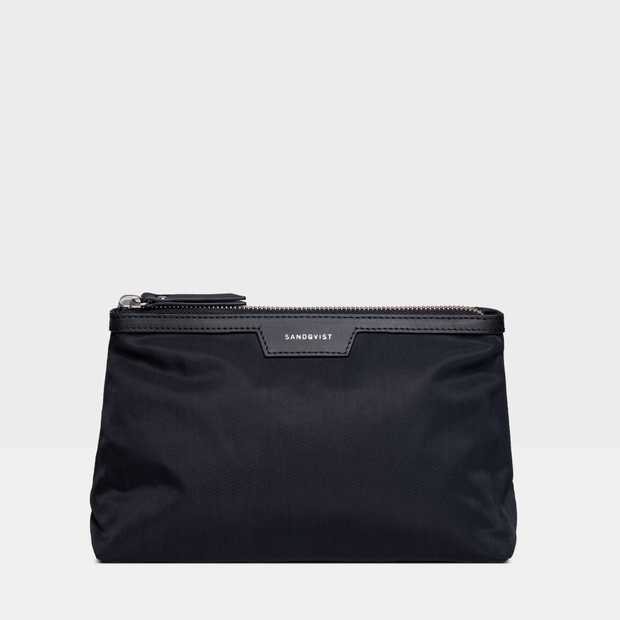 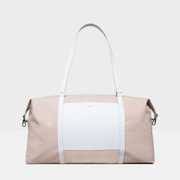 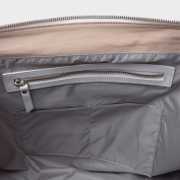 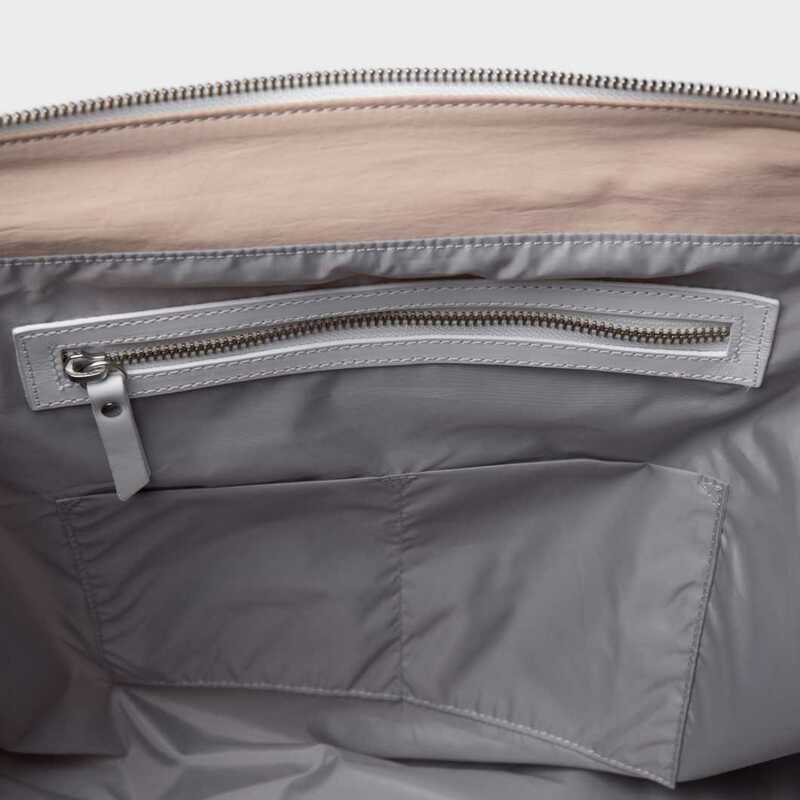 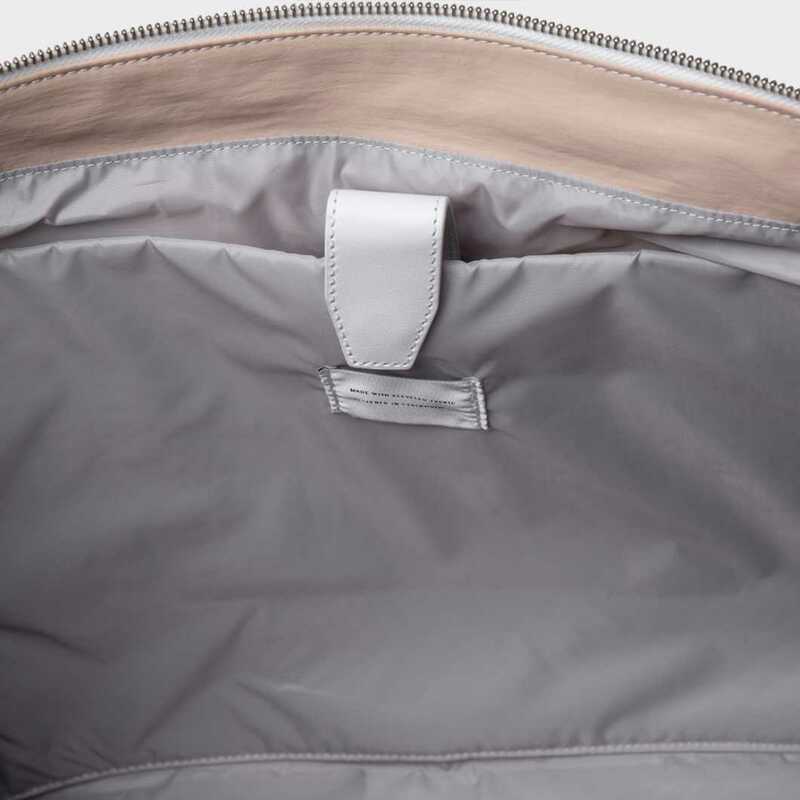 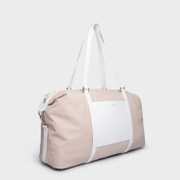 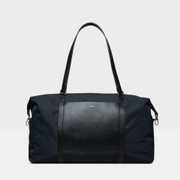 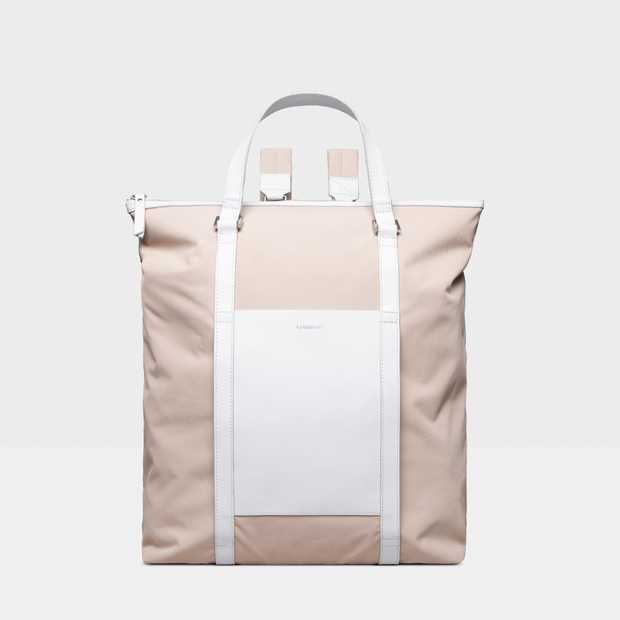 The inside features a removable dry bag and a 15'' laptop pocket. 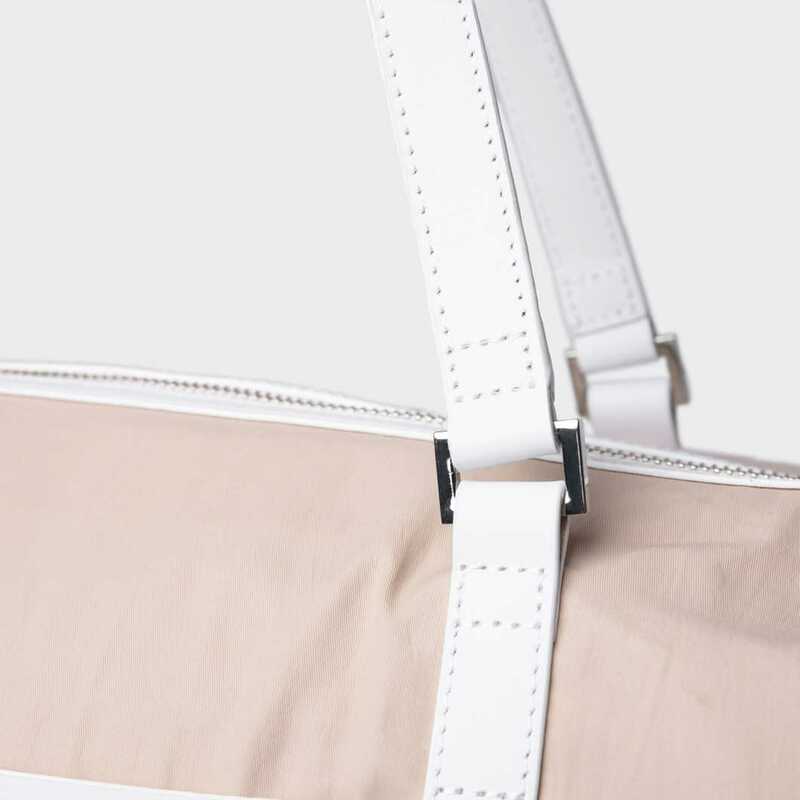 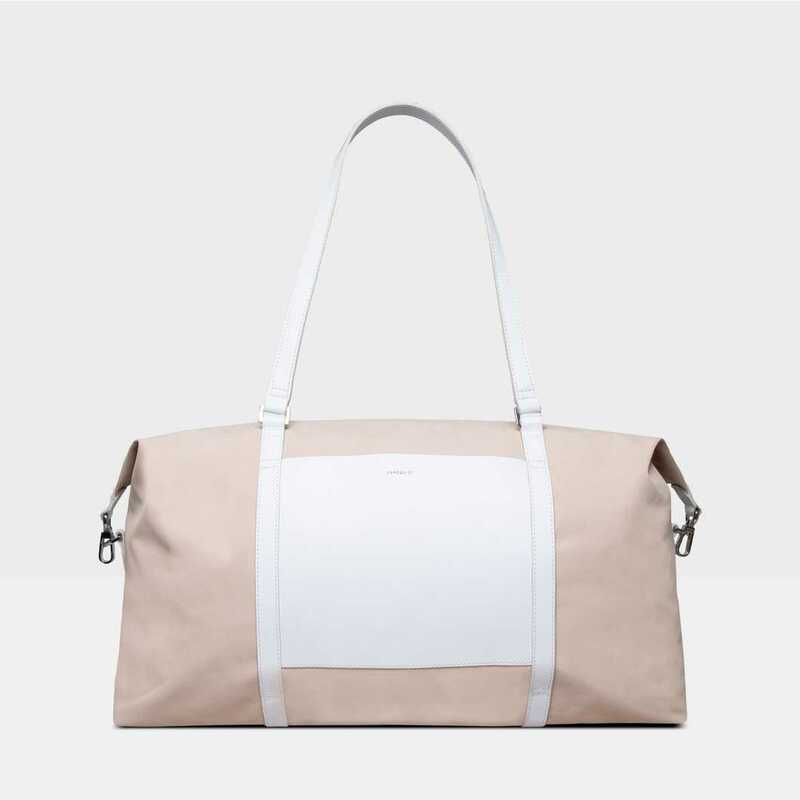 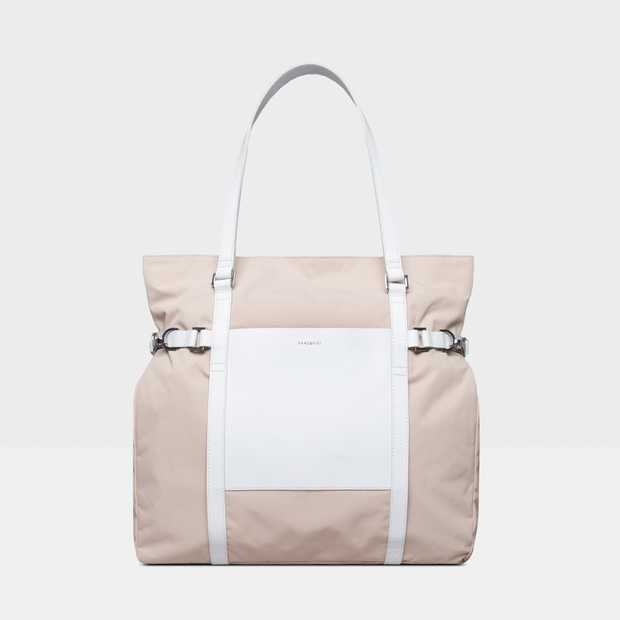 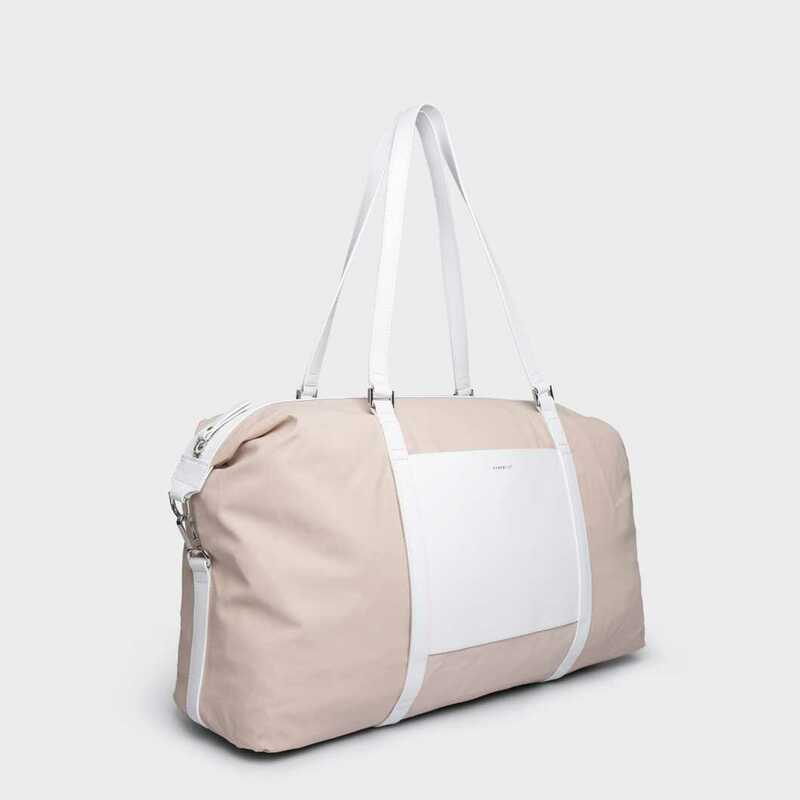 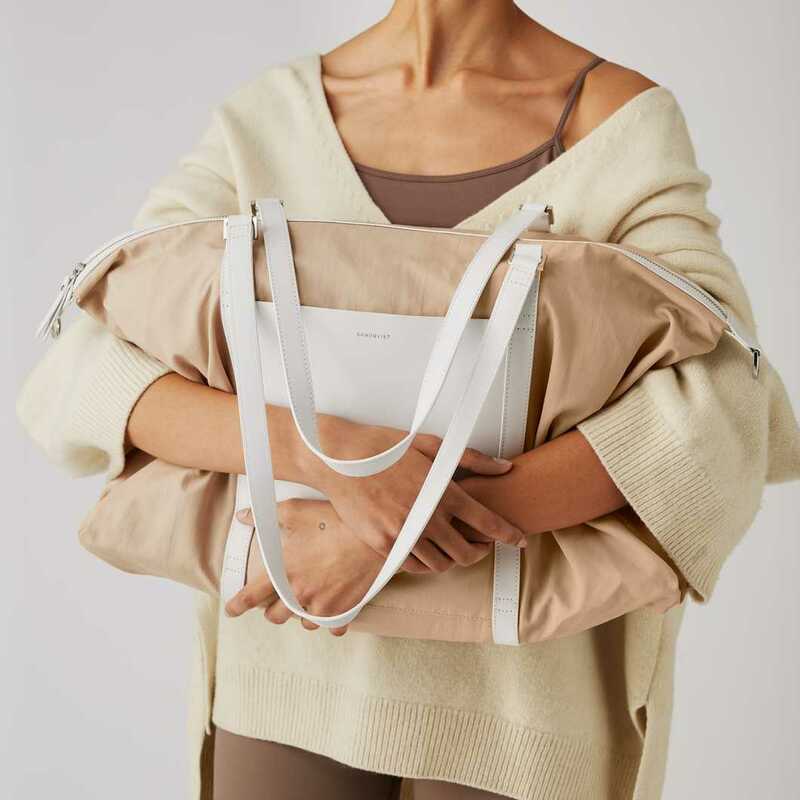 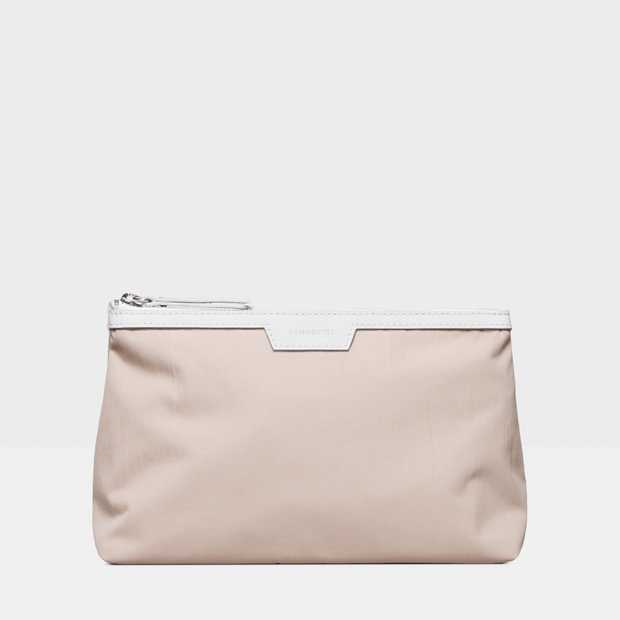 HELLEN is the perfect bag when you want to go from work to workout.